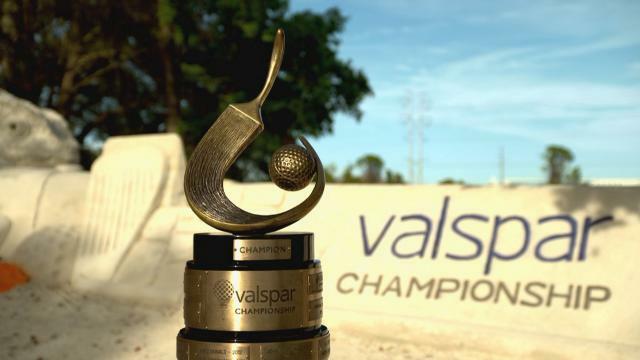 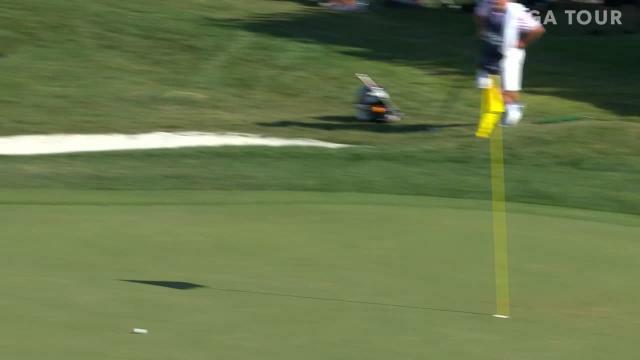 In the second round of the 2019 Valspar Championship, Austin Cook lands his 113-yard approach within 6 feet of the cup at the par-4 10th hole. 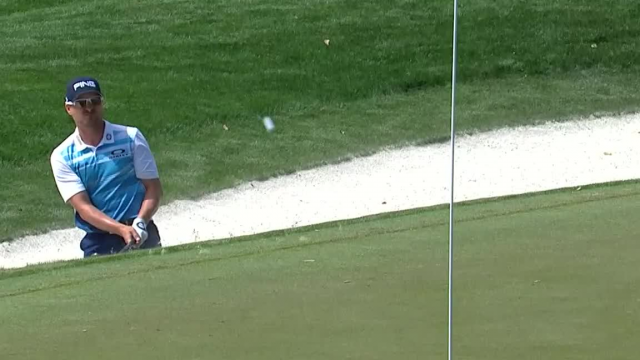 In the opening round of THE PLAYERS Championship 2019, Austin Cook holes out from a greenside bunker to make eagle at the par-5 9th hole. 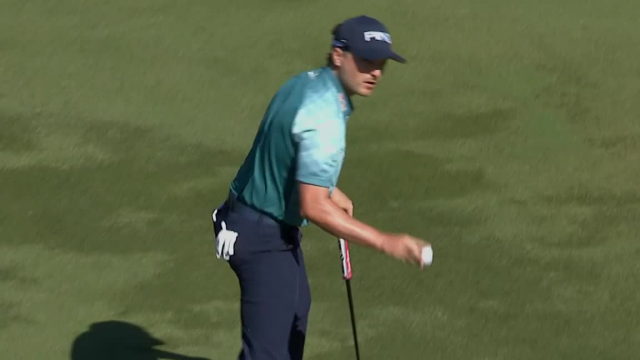 Prior to The RSM Classic 2018, Austin Cook talks about his path to the PGA TOUR and what he has learned from it.